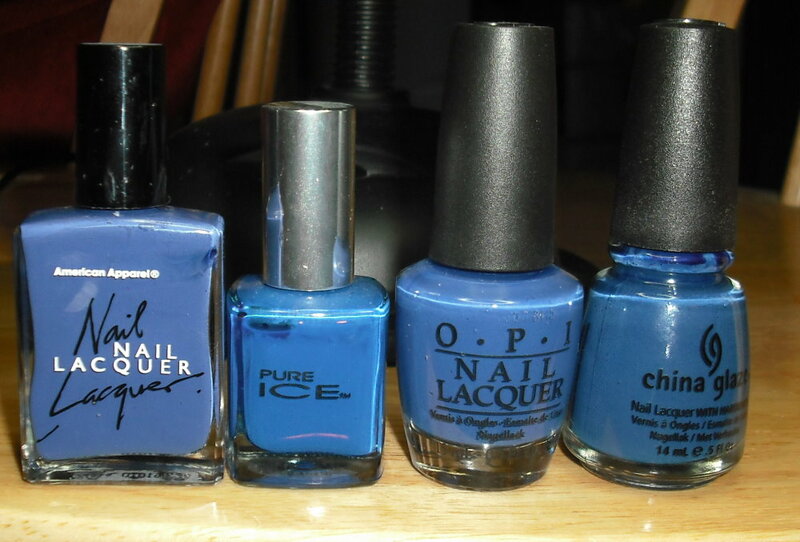 It's time for some blue cremes! Please vote for next week's bottle spam. 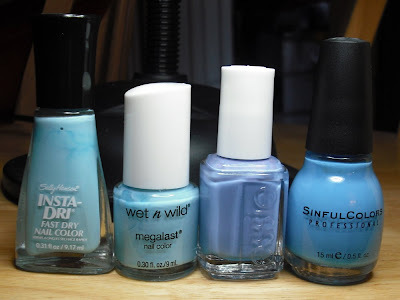 What are your favorite blue cremes? That sure is a lot of blue!! 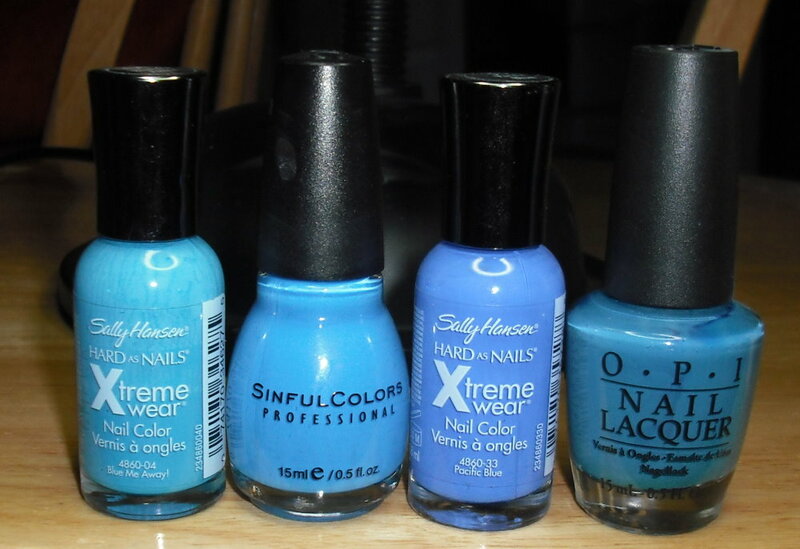 This makes me realize I don't have any blue creams. How did that happen? Smh. These are nice. I was thinking of getting Lapis of Luxury. 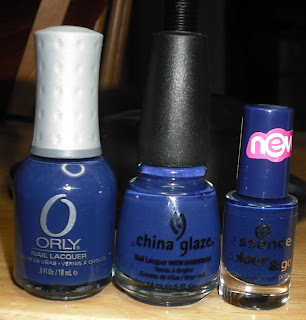 My favs Lapis of Luxury and Mesmerize I love Essie!! Oh wow, so many wonderful blues to choose from!! One of my favourite blue creme polishes is Orly Snowcone. Also, wave by Joe Fresh is very beautiful!